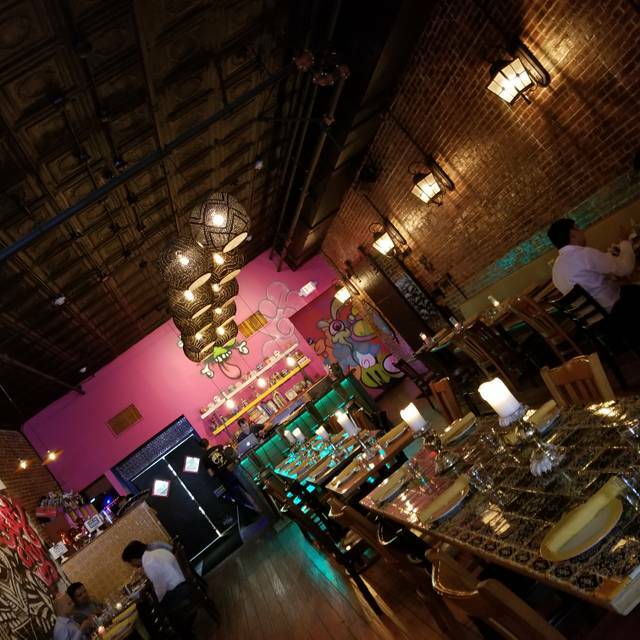 Debe realizar reservaciones con al menos 5 minutos de adelanto en Orale Mexican Kitchen - Jersey City. El restaurante Orale Mexican Kitchen ha abierto sus puertas. The food was delicious! The service was wonderful... it was a big loud for a Sunday afternoon but it didn’t bother us much! Our waiter was awesome and the food was even better! Good food although a bit more expensive then other restaurants in the area with the same type of cuisine. Still worth a visit! Delicious as always! Come for the tacos, stay for the margs. This place is incredible! 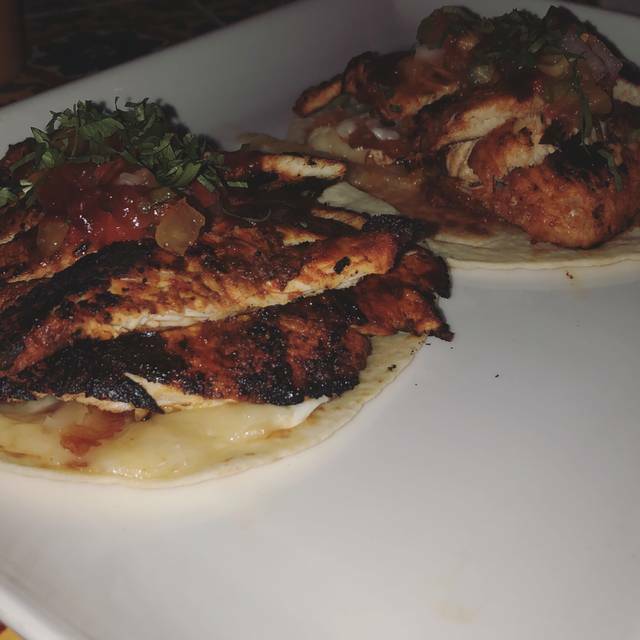 Everything including the drinks, food, and ambiance are all the best I’ve experienced for Mexican cuisine. Great service and excellent food. Would def recommend to anyone looking for sit-down Mexican with swanky vibes. Love it !! One of my favorite spots in JC!!! Great food, Great service, Great drinks!! 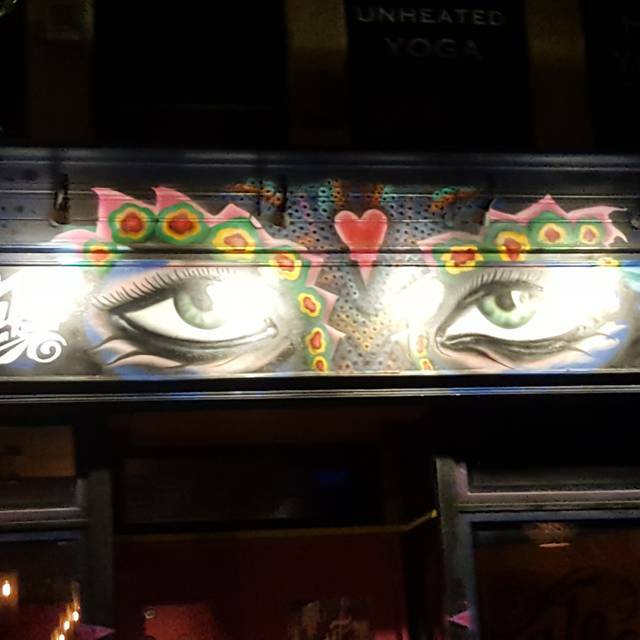 Cool atmosphere, delish food, fabulous service. Cannot wait to return. One of our top 10 go to restaurants for sure. Wonderful place to eat. The food was amazing and the service was fast! We had an amazing time and the food was phenomenal! Can't wait to go back! Food was exceptional, delicious and inventive. Service was smooth and quick even being a very busy, rainycold evening. The service was really bad. When we got seated and placed the order, the server told us that we have to place all the entree order in one go and CANNOT order more food, if needed. I have never heard this one before and when I confronted him, he goes “it’s busy today and you learn something new”. Didn’t appreciate the service provided. The food overall is average and pricy for a Mexican place. You are better off eating at Taqueria downtown. If don’t make a reservation, your wait time can vary from 30-90 minutes, depending on day and time. The food is always amazing, and the staff are top notched! It's a neighborhood favorite! 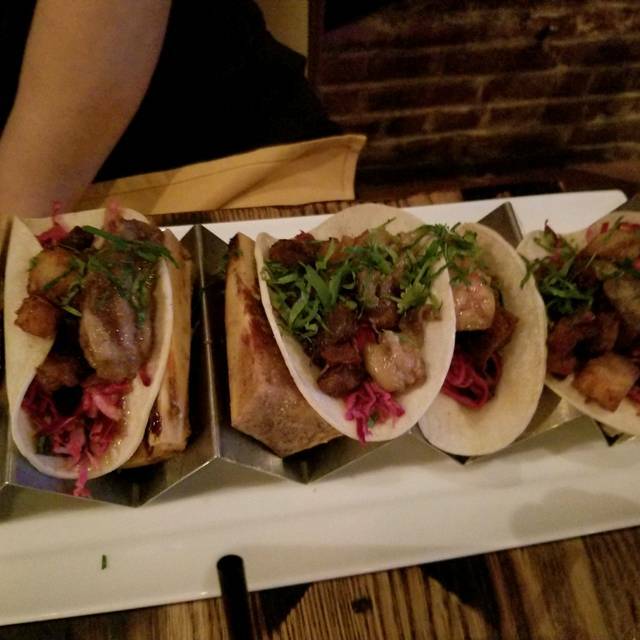 We love the food here - I'd say some of the best in Jersey City. The noise level is always just a bit much though dinner is manageable - brunch is deafening. It is expensive - you could get a comparable meal in the city for less but I guess in this case you are paying for NOT heading over the river? Again though, food is delicious. Great service! Delicious Flan!!! Atmosphere was great. Was seated right away did not have to wait at all. 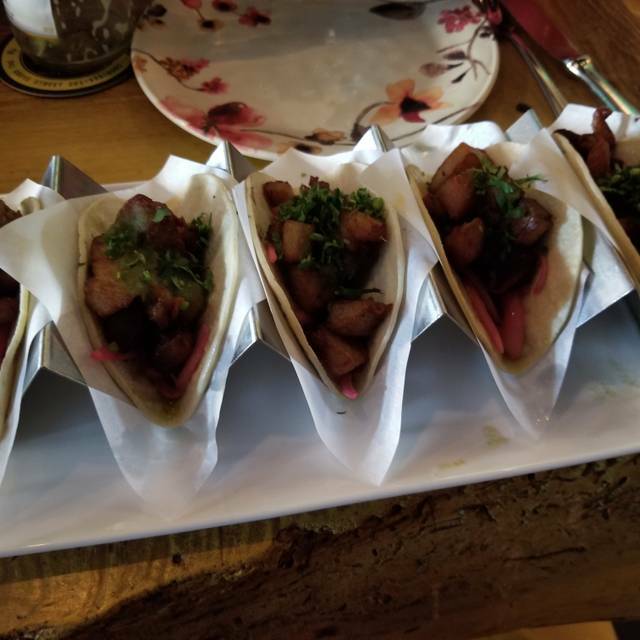 Tacos were good. This is a cool place to be seen. It is crowded, loud and attracts a young and hip crowd. We had to wait for our reservation and the bar is packed tight. The wait staff is inexperienced and unapologetically not great. The waiter dropped a tray of plates when clearing the table next to ours. He picked up the plates and left the nasty left-over food and chicken bones on the floor next to us for us to enjoy. Our waitress never brought part of our order. 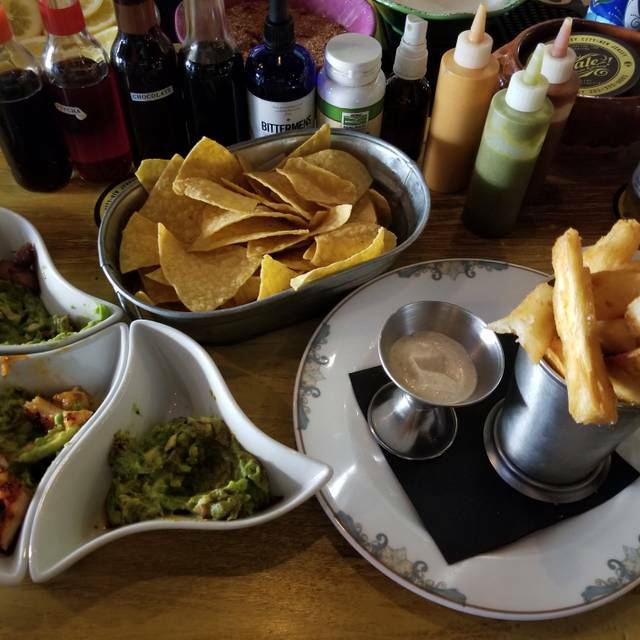 The food is interesting and the guac was good. It is a good place for loud conversation and groups, but not a quality dining experience. Great food and great waiter. Overall great experience that I ended up going back the day after. Also got lucky to have the same waiter as before. Food was soooo insanely delicious. Place was definitely busy/bumping but I like that. Really depends on your taste. Loved everything about this place! Not only would i recommend this restaurant but, i will not stop coming again . Food was just perfect. From the appetizer to the desserts i was mind 🤯. We just moved to Jersey City and the food situation has been hit or miss. Orale is the singular exception, every single thing we had was fantastic. The service was attentive enough, unfriendly, but that’s ok, b/c we weren’t there to party with the staff. Back to the food, everything we fresh and delish. Will definitely be back. 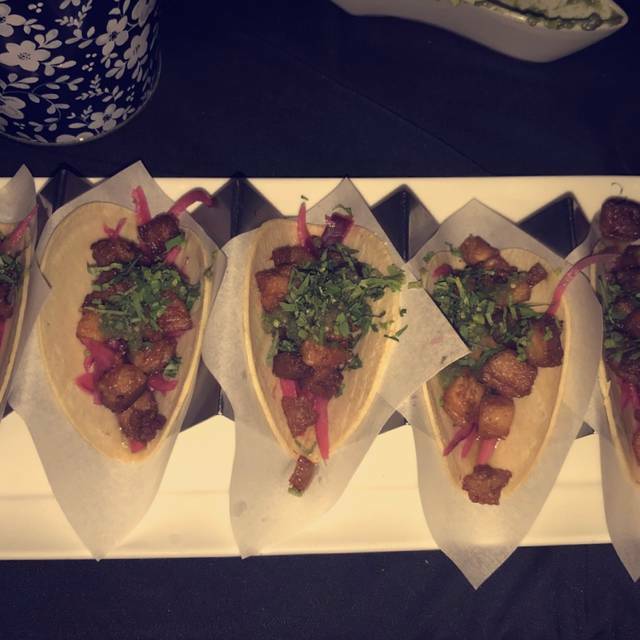 Awesome tacos! Over ordered on the eat my guaca otherwise would have tried more tacos! 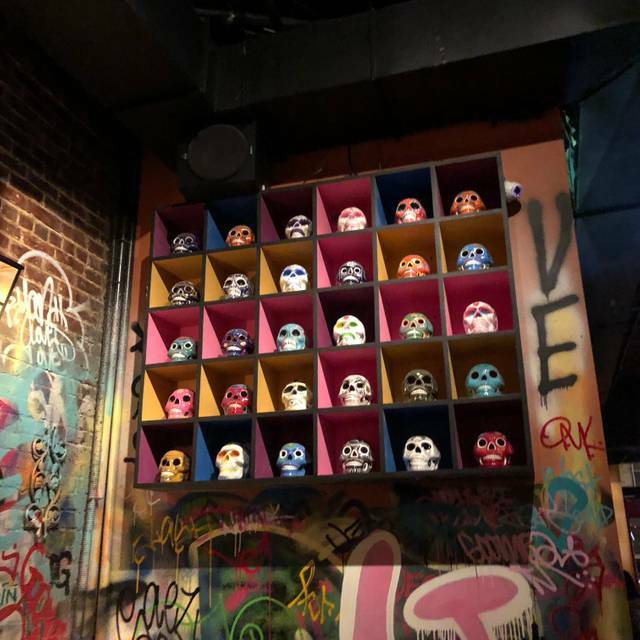 Great tacos and drinks! Make sure you make a reservation before coming in though! Without one, you might be waiting awhile. Great food and awesome atmosphere! Came out for valentines date with my wife and we were craving tacos and Orale hit the spot. 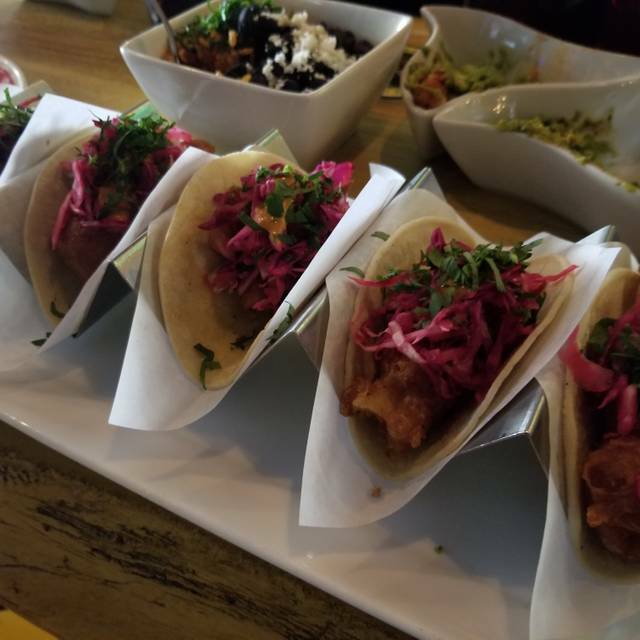 The blend of flavors they put in their tacos is delicious! Where do I begin, this place puts the d in dining. The establishment decor is so fun and festive, which automatically puts you in a good mood. The waitstaff is so accommodating and friendly, the food is amazing and the drinks are to die for! Me and my fiancé love coming here to have good food in a chill environment that won’t break the bank. Good food. Big drink selection. My pregnant girlfriend and I want to get outta the house for dinner. Good food and the wait wasn’t too long. Just don’t go during brunch. Good luck. The food was great. On Tuesday if you pay cash tacos are half off.